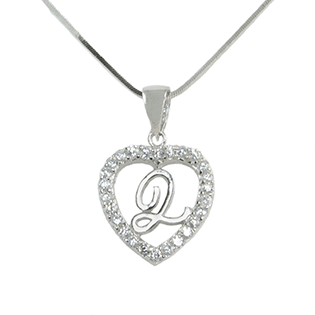 Sterling 925 Silver Pendant with AAA+ Grade Cubic Zirconia Heart Shape Q Chain is an optional extra. 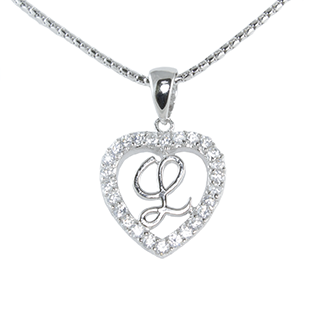 Sterling 925 Silver Pendant with AAA+ Grade Cubic Zirconia Heart Shape L Chain is an optional extra. 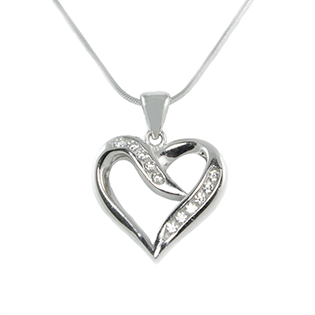 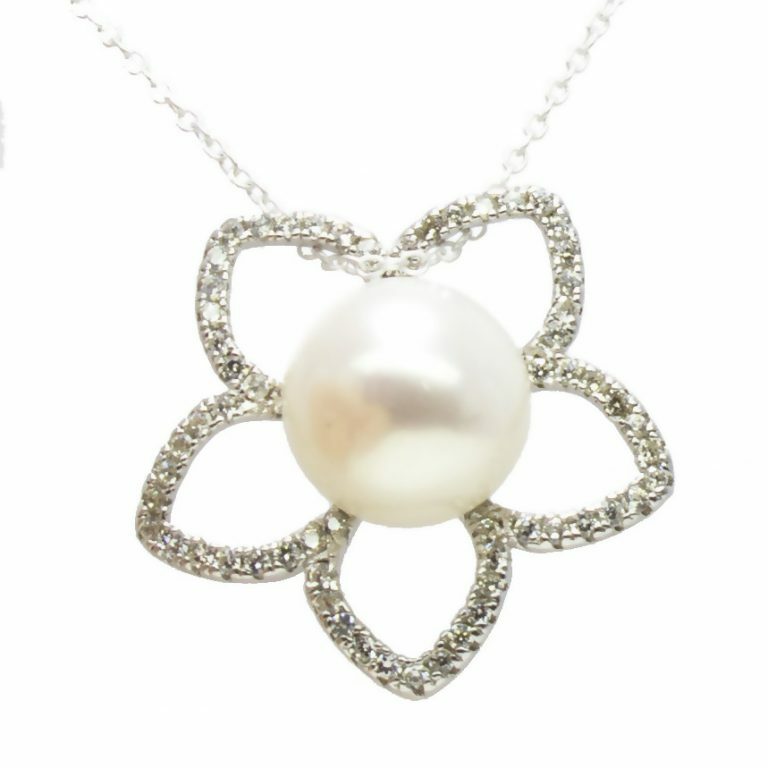 Sterling 925 Silver Pendant with AAA+ Grade Cubic Zirconia Heart Leaf Shape Chain is an optional extra. 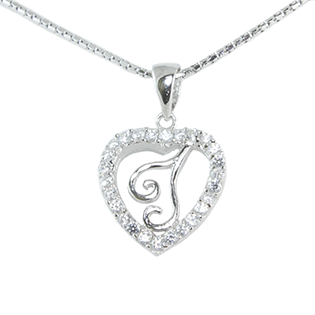 Sterling 925 Silver Pendant with AAA+ Grade Cubic Zirconia Heart Shape I Chain is an optional extra.